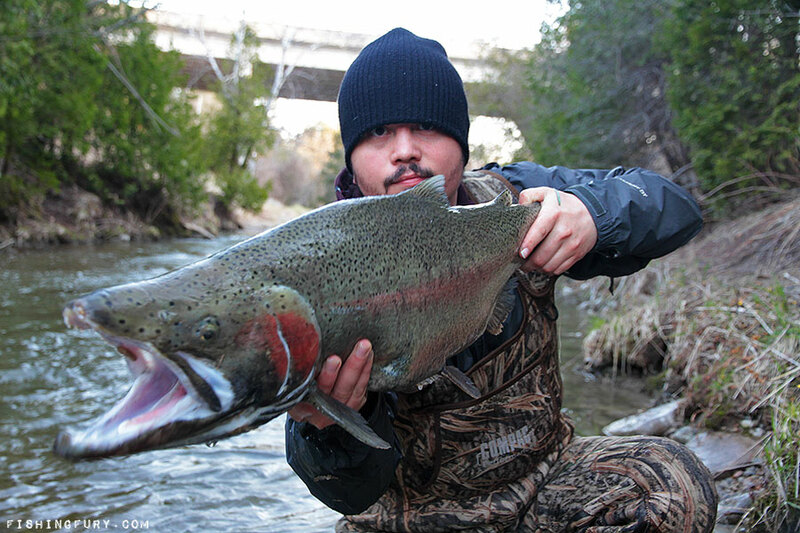 Today we’re serving up three fresh fishing reviews and we’ve got plenty more on the way. I’m really hoping to knockout a backlog of these before bass season opens! If you’re looking for fishing reports and shorter updates be sure to check out our forums for more great content. Paul Mugo, owner of the Kenya Tyeing Flies Company, has sent me yet another amazing collection of his handmade flies. 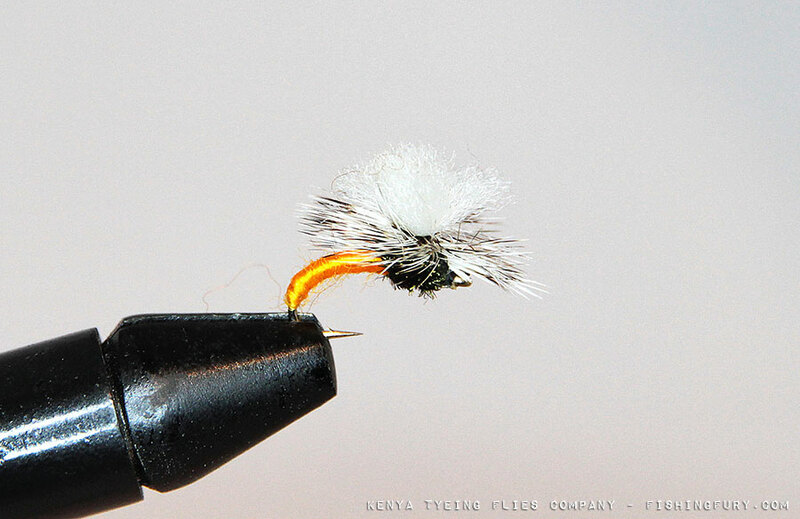 If you haven’t seen his work before you should definitely check out the two previous galleries of his fantastic flies. I will be putting these flies to the test next weekend as I try to catch my first Brook Trout on the fly in Algonquin Park. Wish me luck!